How does John Galt compare? 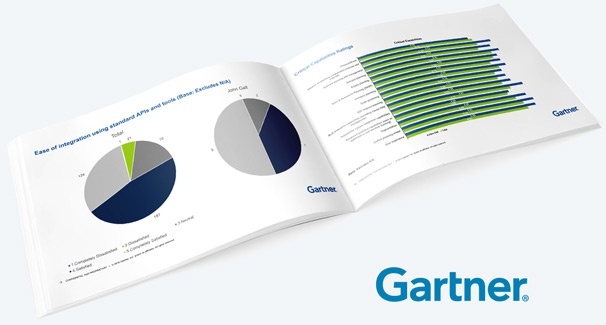 Read Gartner's independent study of customer satisfaction among the 28 largest vendors in the supply chain industry. This survey is part of the Supply Chain Planning System of Record MQ reference check, a data gathering effort to help Gartner build on their existing knowledge of our market.